Located on the east side of Greenville County off E. North Street. 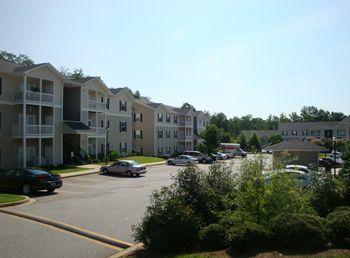 McKenna is a condominium community consisting of 80 homes. Common areas include swimming pool, covered pool cabana, street lights, corridor lighting, sidewalks and open common space.